We are the leaders of many different areas of ministry at Salem. We work under the Ephesians 4 model church in which Jesus instructs us to all work together for our Master. We all travel on the same road, in the same direction and by the same faith. We should all work together to share the gifts that God has given each of us. We strive not only to serve God, but to serve you, our Brothers and Sisters in Christ. We hope there is a place for everyone at Salem to service our church, city, community and world. 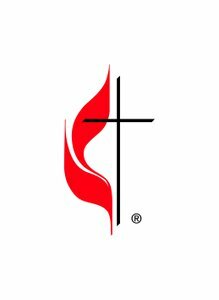 Our goal is to make our ministries at Salem UMC better and we welcome ideas for new ways to serve through Christ. Come explore the ways we serve through our Methodist ministries!